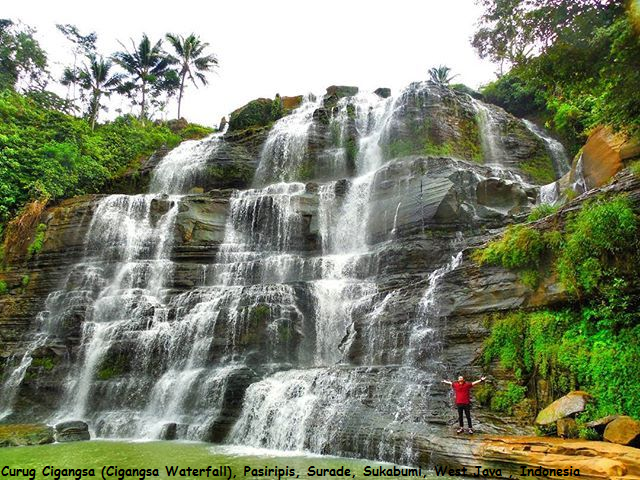 Cigangsa waterfall is located near the district Surade, South Sukabumi, about 22 km before the end of the tiles. This waterfall is amazing because it looks a high stone wall. To reach to this location is an exciting challenge. Cars can be deposited on the residents, tourists have to walk to the waterfall cigangsa. Initially through flat roads around rice fields and plantations and clear across suangai nan. Not unexpectedly the river was the river above the waterfall the water flow path. After passing through the scenic rice fields ultimately the way down sharply, caution slippery roads, but diverting. The dry season or wet season equally properly to go to the sights in this one. The dry season waft of water on this waterfall will be barely smaller than the rainy season. 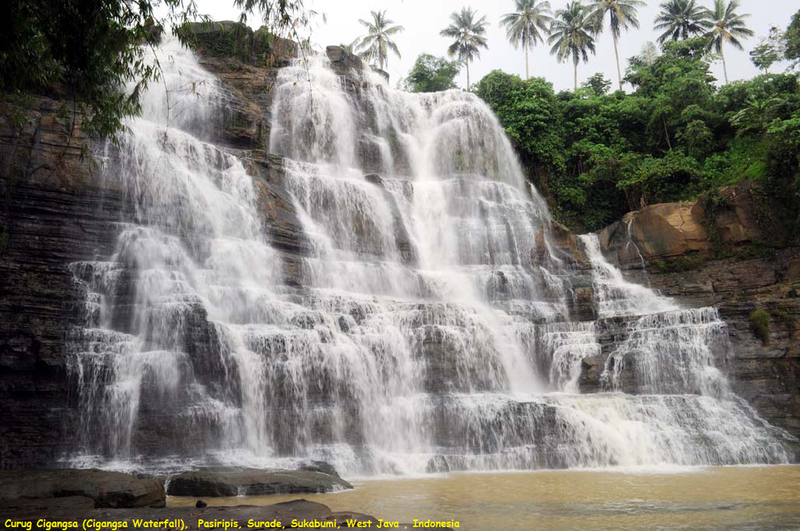 when you go to the waterfall Cigangsa all through the wet season have to be at the beginning and quit of the rainy season, that allows you to discharge water inside the waterfall can be extra so upload more beautiful waterfall Cigangsa.